If you are going on holiday to Florida, then you generally will be going there to experience some of the theme parks that are spread around the Sunshine State, there is a mind boggling amount of different multi-park tickets to choose between and you will be forgiven for being a little muddled by it. 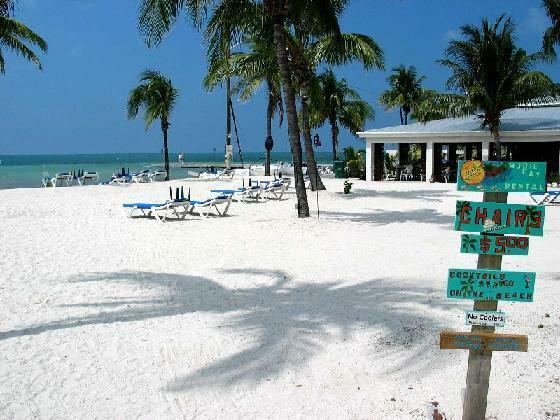 Here is a quick guide to assess what might be the ideal ticket for you and your family on your holiday to Florida, with ticket prices for 2011 and 2012. The tickets for all the parks can be found here. This ticket is the ultimate ticket that is available and gives you 14 days of unlimited travel in and out of all of the Disney theme parks, unlimited access to SeaWorld, Aquatica and Busch Gardens, and unlimited access to Universal Studios and Islands of Adventure. This ticket also gives you added benefits, including unlimited use of the Disney transportation system, a Disney fast pass that lets you cut the queues at a Disney park, if you are so interested you can make use of Disney’s Oak Trail Golf Course. Opinion: This ticket is great if you want to spend every day in a theme park, or you are in Florida for longer than 14 days, but walking around these parks every day can become tiring and having to go from one park straight to another every day can take its toll. You have to account for the weather as well, there will be days when the rain is just too torrential to drive to the parks and if there is lightening, all the rides get closed, so the value of this ticket can, in my own opinion, be disputed. This ticket will give you access to the six Disney Parks and Universal Studios and Islands of Adventure and is a great ticket to get if you are travelling primarily with children as it gives access to the most child friendly parks, Disney being the ultimate, whilst still having enough thrill and adventure to keep the adults amused. 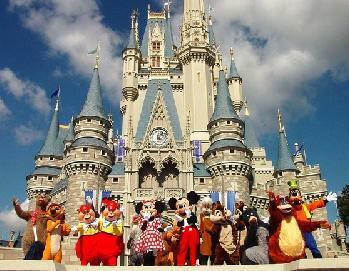 These parks are all located in the central Orlando area and has the same Disney benefits as the Freedom Ticket. Opinion: This ticket is the best choice in value for travelling with children as visiting Disney and Universal are usually the priority for any holiday with your young ones. This is the first ticket on this list that doesn’t include the Disney Parks, so may be more suited to a second visit to Florida or a visit with slightly older children or teens as the rides at all these parks are much more intense. This ticket will grant 14 consecutive days access to 6 parks, Universal Studios, Islands of Adventure, Seaworld, Aquatica, Wet’n’Wild and Busch Gardens at Tampa. These are great attractions with some real exciting rides. Aquatica and Wet’n’Wild are two water parks and are enjoyable on a hot day. Opinion: Whilst these parks have the most extreme rides there is a lot for the younger members of the family, including a Zoo at Busch Gardens, Harry Potter at Universal and Dolphin and Shamu shows at Seaworld, but you can get away with going on the extreme rides with the great child swap system they have at many of the parks. The difference between the tickets s minimal as they will all allow entry to the different Disney parks, it all depends on how long you want the ticket to be open for and how many times you are considering going to the parks. The following is the prices for the Disney’s 14 Day Ultimate Ticket. Opinion: Disney is a must visit if you have young children as the magic they will experience there at a young age is irreplaceable, 6 parks in 14 days is a reasonable time to try and achieve this as it can be tiring going around the parks, especially for young children so a day off in between is the best way to enjoy it. It also makes it quite cost effective. 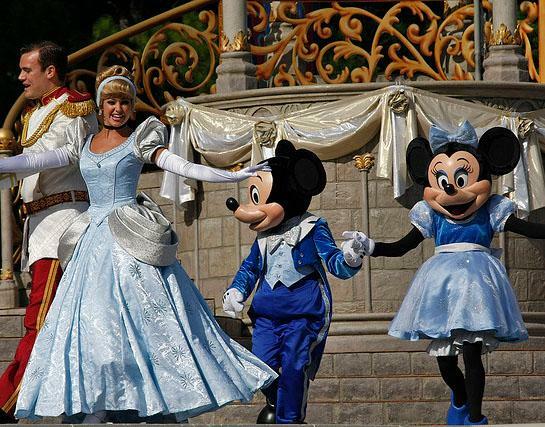 You need to weigh up the benefits and costs of visiting the Disney parks, as there is a hefty premium for visiting these, but with good reason as these are some of the most magical experiences you can have, especially for the children. But if you have a family more interested in the rides, then the Flex ticket is what you should be going for as the parks included are great experiences in themselves. If you are going for 14 days, don’t be tempted to get the 7 day ticket as rushing to all the parks consecutively will be near on impossible. Andrew North, the author of the “Florida theme park ticket advice” has just come back from Florida and is a travel writer and blogger currently writing on behalf of Florida travel council.